Multipage TIFF is mostly used for scanned documents or some design works. 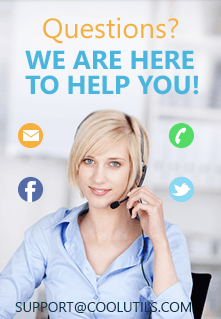 If you need to gather statistics about your TIFF documentation and arrange it in clear and handy reports, Tiff Teller from CoolUtils is the best helper for you. This program knows how to count pages in multiple TIFF files, how to detect file size, file path, compression methods, etc. Moreover, it can export all collected information into CSV, XLS or TXT reports. It is very simple but useful utility. You can navigate through your folders right in the program, and it will display information of your TIFF files every time you click on some specific folder. 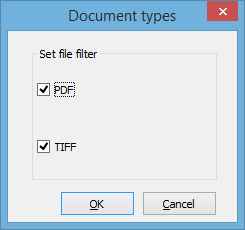 If it contains files of different formats, you can automatically filter TIFF files and view information about them. For this the program offers 'Set Filter' function. Using it you do not need to open each document separately to count its pages. 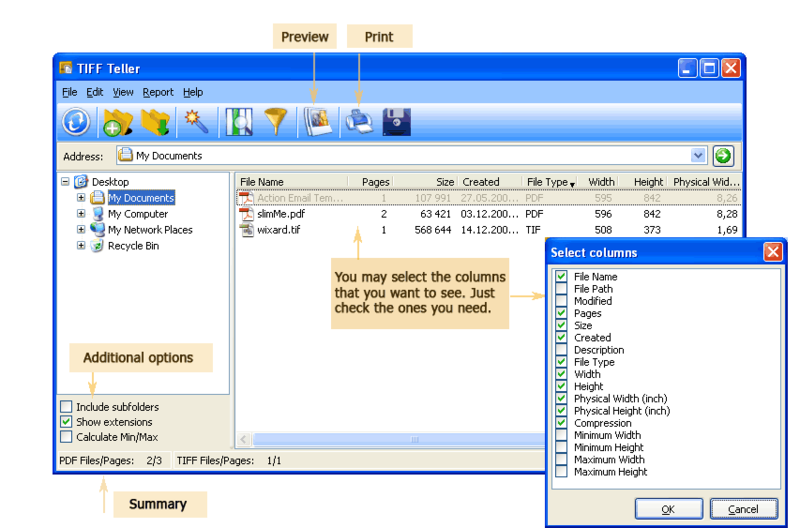 The program will just display number of pages in the table for all files in the selected folder. If you need a report, just press 'Export' button and set in what way you would like to export TIFF documents' statistics. This can be an Excel report, as well as TXT, DOC, RTF, ODT, SQL, etc. The program supports more than 20 report formats. When arranging the report you will be able to set the items you would like to export. This can be only file names and page counts or some wider version, depending on what you need. The program is very flexible in this way, so you won't load your reports with unnecessary information. Try to count pages in your TIFF files using Tiff Teller, you will ensure that it is very easy and fast!